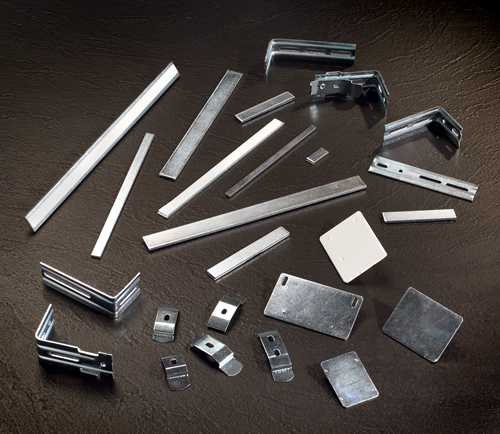 Metal Stamping – Industries Served :: BUCKEYE METALS INDUSTRIES, INC.
Buckeye Metals specializes in medium to long run production of ferrous and non-ferrous metals. 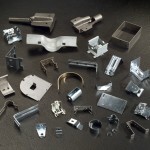 Our team includes tooling experts capable of designing and building simple and complex dies. Buckeye Metals’ presses are varied in size ranging from 20 to 400 ton capacity. 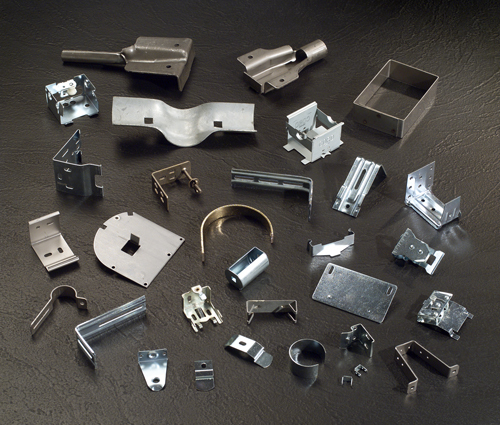 In addition to our stampings, we can also handle your laser, riveted or welded assemblies, painting, coating and packaging needs. 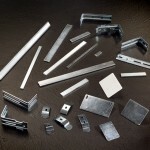 Buckeye Metals can design a quality process to meet your specific needs. We maintain full traceability from raw material to the final shipment. We understand that customers are looking for price, quality, and delivery as a total package. We are committed to providing the complete package with each and every transaction. Buckeye Metals prides itself on the longevity of its customers and personnel. We continue to update and expand services and knowledge to stay ahead of our rapidly growing industry.